"Science can't explain the complexity and order of life; God must have designed it to be this way." "God's existence is proven by scripture." "There's no evidence that God doesn't exist." "God has helped me so much. How could none of it be true?" "Atheism has killed more people than religion, so it must be wrong!" How many times have you heard arguments like these for why God exists? 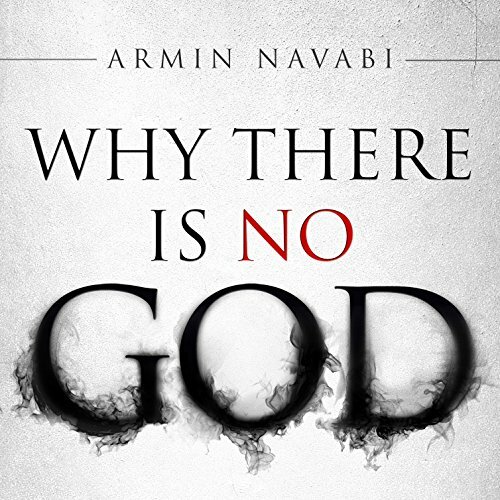 Why There Is No God provides simple, easy-to-understand counterpoints to the most popular arguments made for the existence of God. Each chapter presents a concise explanation of the argument, followed by a response illustrating the problems and fallacies inherent in it. Whether you're an atheist, a believer, or undecided, this book offers a solid foundation for building your own inquiry about the concept of God.